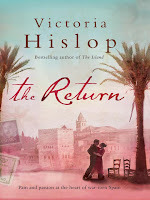 New Life in Spain: "The return", by Victoria Hislop. A beautiful story based in Spain during the civil war. "The return", by Victoria Hislop. A beautiful story based in Spain during the civil war. 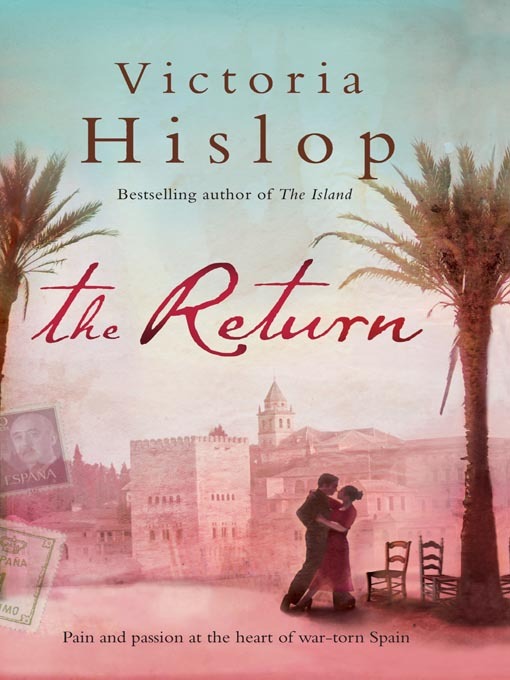 As a good bye-gift from one of my friends when I was moving to Spain, I got a book; “The return” by Victoria Hislop. I didn’t know the book, but my friend thought it was only right to give me a book based in the region of the country I was about to move to. I am so glad she did! The return is told in three parts. It starts in year 2001 with two friends going to Granada, Spain for a dance holiday, where the main character Sonia one day starts talking to Miguel, the owner of an old, authentic Spanish bar on the main square. She keeps coming back to this same bar for her coffee, and one day she asks him about all the photos filling the walls, and he starts telling her the story of the Ramirez family who used to own the bar. We are taken back to 1931, when the civil war began in Granada and how it affected the Ramirez-family. The viewpoint changes between the different members of the family as they are separated and we follow mainly the daughter Mercedes and son Antonio while they experience how the civil war tears apart their family, their city and their country. The story is brutal, touching and a beautiful depiction of what the Spanish people had to live through while their country was in war against itself, the uncertainty of never knowing who was on what side, when the next arrest or bombing would take place and if they would live tomorrow. In the end we’re back in year 2001 as Miguel finishes telling the story. 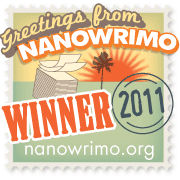 The story is captivating and well written, especially the main part around the civil war. I fell in love with these characters and didn’t want the book to end. 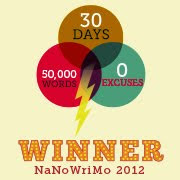 Few times has a novel stirred my emotions like this one. Maybe it's because I was in the start of my new life in Spain and I felt closer to it all, but it certainly triggered my interest in the history of this country. Link to the book in www.amazon.co.uk users here and www.amazon.com users here. Den hørtes bra ut ! SV: Er nok like sjokoman som det du er for gjett om jeg skal spise mye norsk (!!) melkesjokolade når jeg kommer hjem. Den er så mye bedre enn her nede !